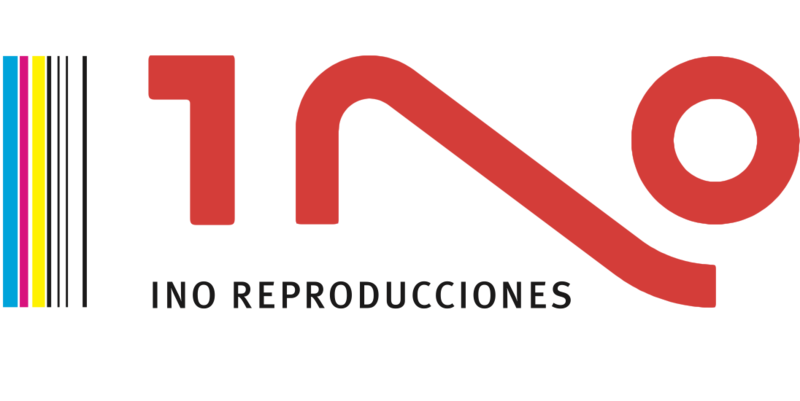 INO Reproducciones has a professional experience of more than 35 years in the Graphic Arts industry, specialised in the production of books, magazines, catalogues and advertising leaflets for the national and European market. Our best guarantee is the loyalty of our clients and the acknowledgement to our work obtaining prestigious prizes in the world of Graphic Arts. The constant and dramatic changes experienced by our industry oblige us to offer an agile and effective response, and make us always be in continuous innovation. In INO Reproducciones we are aware of the fact; that is why we add service and quickness to quality, currently three fundamental keys to the success of any graphic project. Our quality management system is governed by standard ISO 9001:2000 and by the environmental management system ISO 14001:2004. 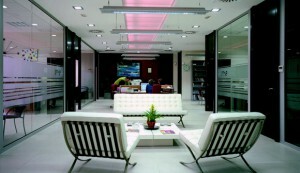 Our clients are located throughout the whole national territory and also in France, Italy and Germany.